The Arch Appliance Pull in Brushed Nickel (AP02-BN) is part of the Atlas Homewares Successi Collection. 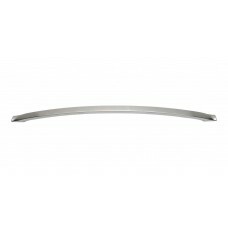 The Arch Appliance Pull in Polished Chrome (AP02-CH) is part of the Atlas Homewares Successi Collect.. The Arch Appliance Pull in Venetian Bronze (AP02-VB) is part of the Atlas Homewares Successi Collect..